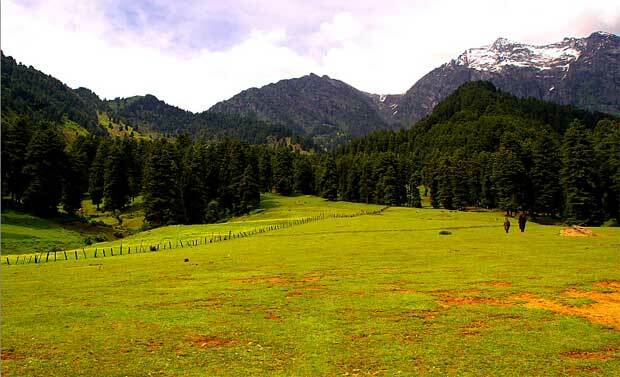 Aru valley is 12 KM and it will take 30 minutes to reach Aru valley from Pahalgam. 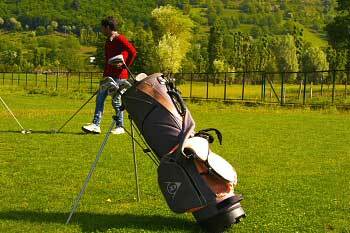 There is an entry fee of Rs 25 /- per head to be paid at the entrance of the valley. Here also you will be given one hour to go around the valley area by your cab driver. Here horse is available to climb up the valley. You can also climb up and see the beauty of green valley. If you are in winter months or early summer then this total valley will be full with snow. In peak summer months you can get green valley only. However snow will be available in distance peaks. This is a nice place for trekkers. There is a market near the Aru valley and you can get local products and dresses here. Restaurants are also available but don't expect a very high class service or food here. 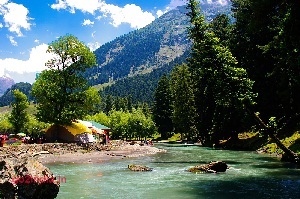 On the way to Aru valley you will be passing through various picnic spots and the zoo. While returning or going towards Aru valley you can visit the zoo but note that this is not included in the local trip package. You can also walk to the zoo from your hotel at Pahelgaon. 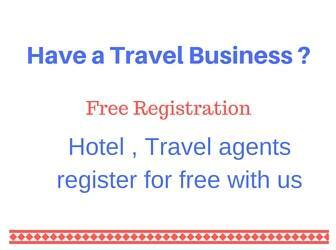 Accommodation is available at J&K tourism Hotel Alpine. This hotel is located at the centre of the valley. In winter seasons this area became inhabitable due to snow. 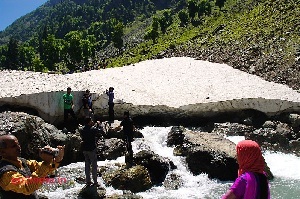 You can only go for a day trip to Aru valley in winter seasons.